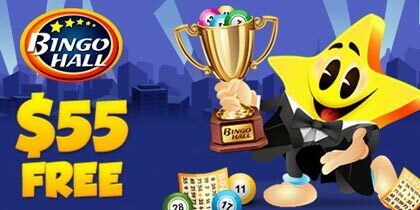 Bingo For Money is revealing a handful of June promotions and tournaments created to boost the bankroll and excitement of all the players aboard! 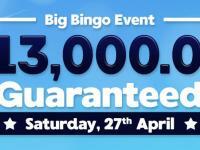 Get ready while we dive in to the details of these amazing online bingo tournaments with huge cash prizes and awesome fun! Win A Dream Cruise Vacation! Bingo For Money is sending a lucky winner on a beautiful 8-day cruise through the Caribbean in the Dream Cruise 2 tournament from June 1st to June 29th! 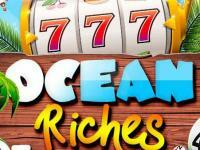 To win the tournament to compete for the big cruise prize, players must collect as many Cruise Ship Patterns as possible in all of the online bingo rooms. On June 30th, the top 30 players from the month of June will be entered in our DreamCruise playoffs, taking place in the Fair and SquareRoom. 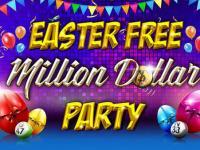 The player that wins the most online bingo games between 5 PM – 12 AM that day will be going on the cruise! Get ready to visit the beautiful locations of St. Maarten, Antigua, St. Thomas and more! The Fur-ever Loved Monthly charity will surely catch the hearts of animal lovers this June! In support of the Pet Central San Antonio animal shelter, Bingo For Money will be donating the amount of money accumulated in the Fusion Room Jackpot during June, to the animal shelter. This is a fantastic way to win great prizes and provide help to rescue animals and neuter and spay those in need. 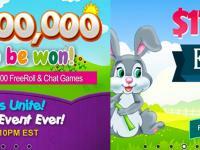 Players can enroll in the charity during the entire month of June for a perfect bingo time! 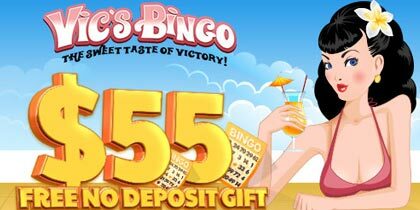 Wave the flag and get ready for the Bingo For Money Stars & Stripes Bingo Tournament from June 8th to June 14th! Players are challenged to find as many Flag Patterns as possible in all the bingo rooms – the more flag patterns, the higher the cash prizes! 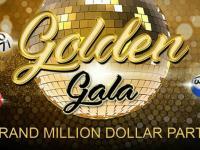 Get ready for dancing prizes up to $600 along with prizes for each 1st, 2nd and 3rd place. Winners will be announced Monday, June 15th!